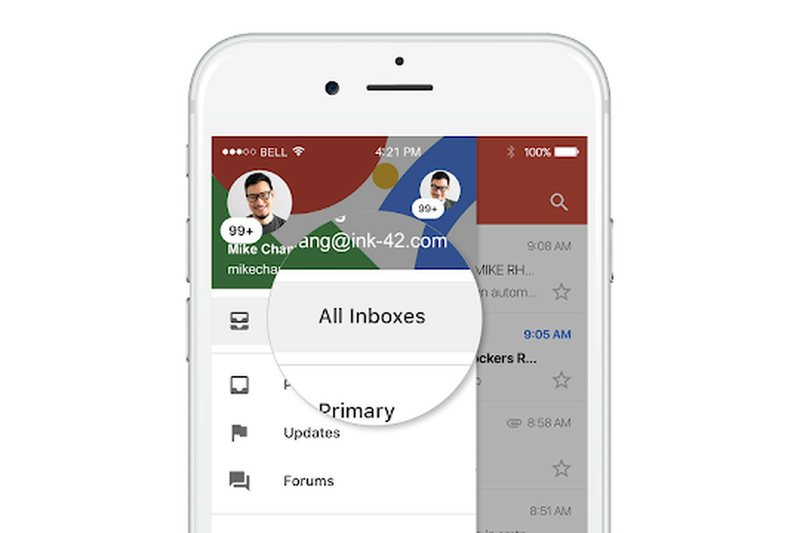 Today, Google announced that all of the email accounts you manage in the Gmail app on iOS can be viewed in a single, universal inbox. In the past, you could access multiple accounts managed by Gmail, but it required tapping the icon in the top-left corner to toggle between them. The iOS app now behaves like the Gmail Android app, and an option will appear when the left-hand side drawer is opened that says “All inboxes.” Select this, and all your emails will appear in one inbox. Google says no emails will be shared between accounts with this enabled. The new feature will be available to all Gmail users (including G Suite) as it rolls out over the next 15 days. Why didn’t #samsung upgrade the main camera on the S8?